The world of football is known for its glamorous side as well. 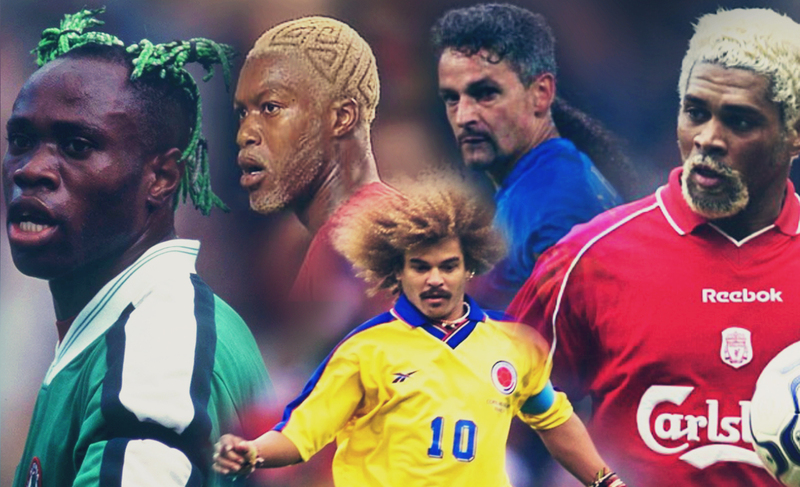 But as each coin has two sides many footballers are known to adorn the weirdest hairstyles ever. While anyone may have or not have taken inspiration from these unique hairstyles, they sure have been a part of the news. 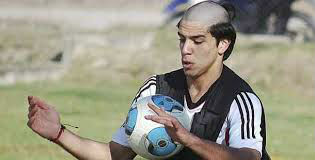 The Argentine footballer tops the list of footballers with worst hairstyles. Giovanni totally loves his hairstyle and adorns every one of them confidently. 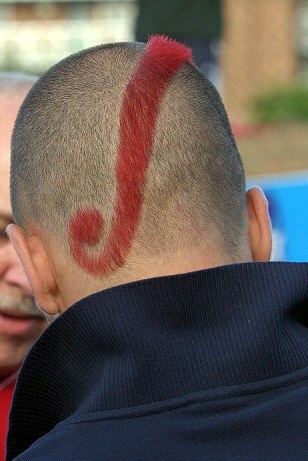 But this one surely looks as if the Genova striker had to adopt it because of some kind of a dare. 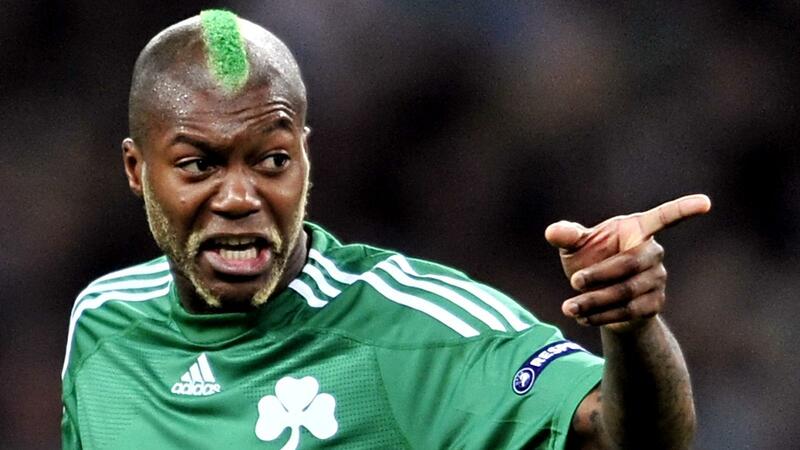 This Nigerian footballer is best known for his weird and colorful hairstyles. 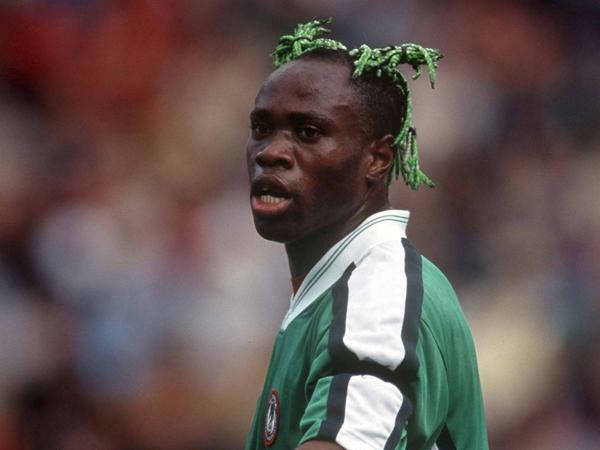 Taribo West, who is a former AC Milan player ranks second in our list with these unusual green ponytails. The ‘dreadlocked-fringes’ definitely makes this Guinean football winger stand out in the crowd and gives him the third spot on our list. 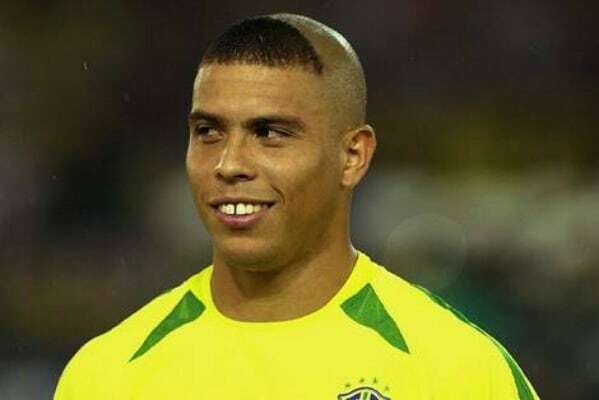 One of the greatest footballers of all time, Ronaldo is also known to flaunt this weird hairdo. 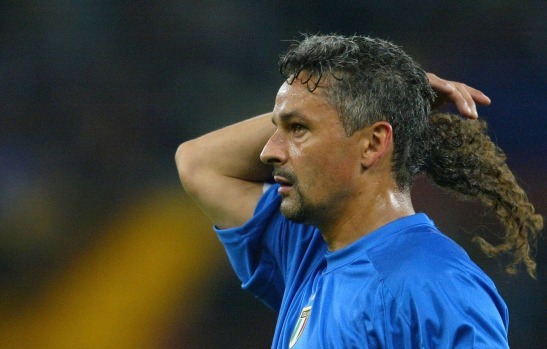 The Brazilian retired footballer is equally famous for his hairstyle as he is for his records. 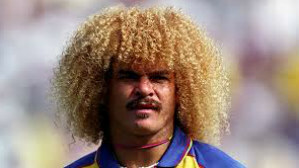 Carlos Valderrama is the man with the biggest blonde curly afro hairstyle which stands out in the crowd. If this was not much, he even colored his afro hairdo in pink. 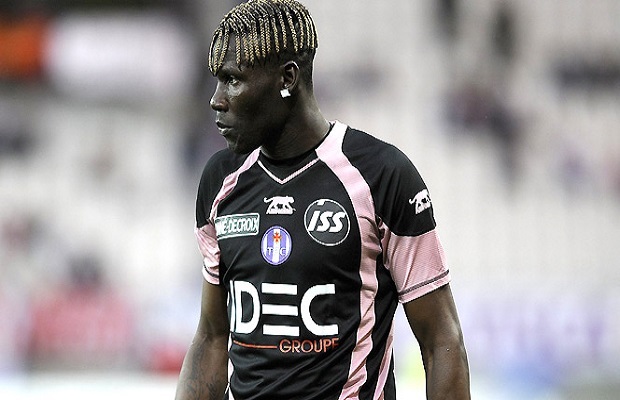 This french retired footballer is known for continuously experimenting with his looks and hairstyles, but this one is enough to give him the sixth spot on the list. Joseph John ‘Joe’ Cole gained a lot of attention when he adopted this hairstyle commonly known as Joe Cole’s Red Stripe. Now, this sure screams out creativity doesn’t it? 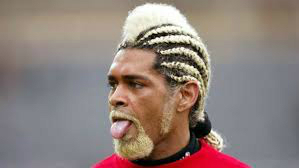 This former Portuguese footballer deserves his own list of Abel Xavier’s top 10 weird looks because he has had so many unique hairstyles and looks enough to bring him on our list. This iconic former Italian footballer got one hairstyle with a combination of almost everything, ponytail, plaits, mullet, EVERYTHING. 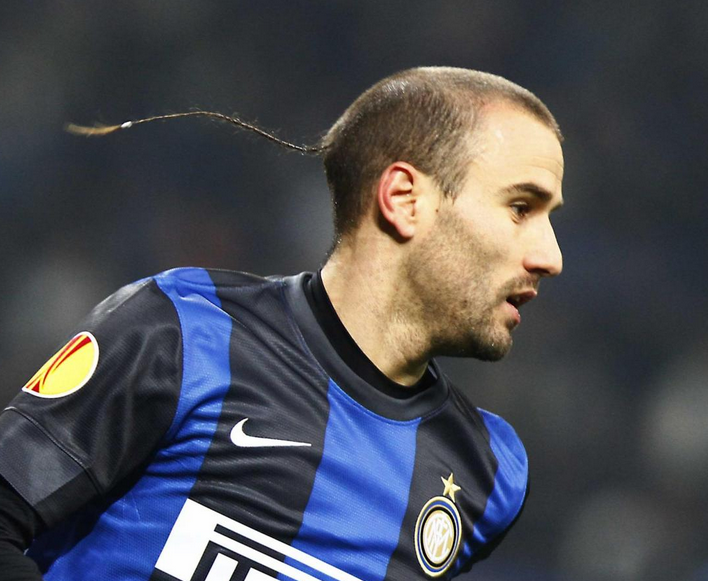 The 32-year footballer, Rodrigo Palacio adorns a Rat tail, does he need anything else to be included on this list?